Please welcome this year's IT BAG- fanny pack! The belt bag is not only extremely functional, but also makes us think of 1970's and 1990's fashion. 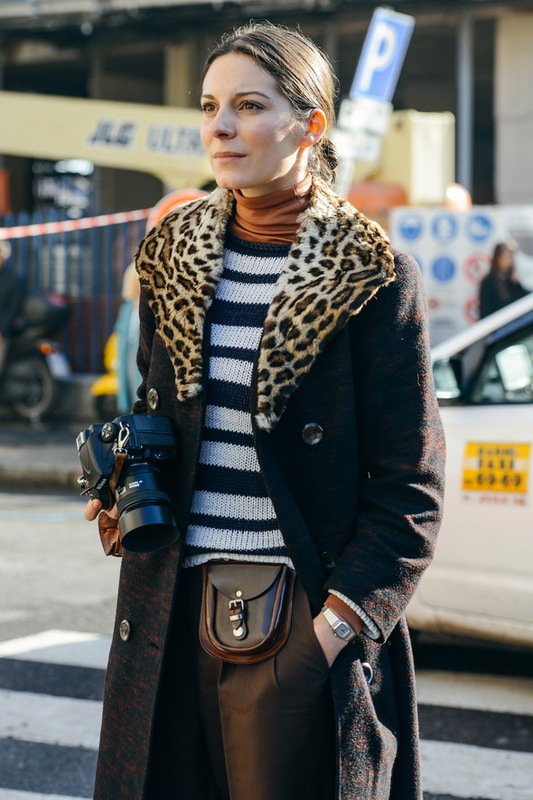 Like it or not, but the waist belt bag is back in vogue! A totally black jumpsuit is updated thanks to this LV belt bag! Love the black aviator sunglasses. Why do I like this accessory? Well, I can walk down the street with free hands now, as everything necessary and unnecessary is stuffed in one fanny bag. Once you try on this cool and fun looking bag, you will manage to carry more shopping bags, place your hands in pockets, as well as dance at disco's without worrying that some-one will steal your beautiful bag. One thing is very important- you have to balance the look and make this belt bag ideally fit your everyday outfit. It's very crucial! We must admit, we all want these bags, but we want them look sleek and glamour, redesigned and made of luxe fabrics (leather, suede) and sophisticated. Personally, I want them to compliment my voguish skirts and dresses. Thanks God, today's fashion designers offering us effortless styles what look both professional and chic! We see so many interesting updates lately, for instance, there are cool fanny pack versions what ideally fit jeans, leather jacekts and plain tees, making you look like a real sporty geek. What do you think of this bag, like it or not?